If you would like to live in a neighborhood of presidents then we have the home for you. Zachary Taylor was the 12th President of the United States and spent over a decade of his childhood years in his father's house located in Louisville KY. Zachary Taylor returned there for his wedding and five of his six children were born there. 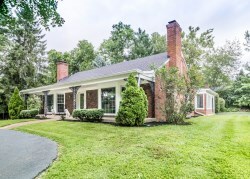 1901 Daleview Ln is just down the road from Zachary Taylor's Home in the delightful Springfield neighborhood. 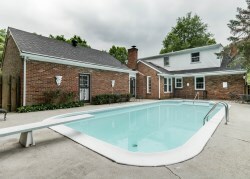 Walking through the front door of this home two large rooms lie on both sides of you. To the left is a warm library style lounge with a fire place and large bay window. To the right is an even bigger great room, also featuring a fire place and large bay window. 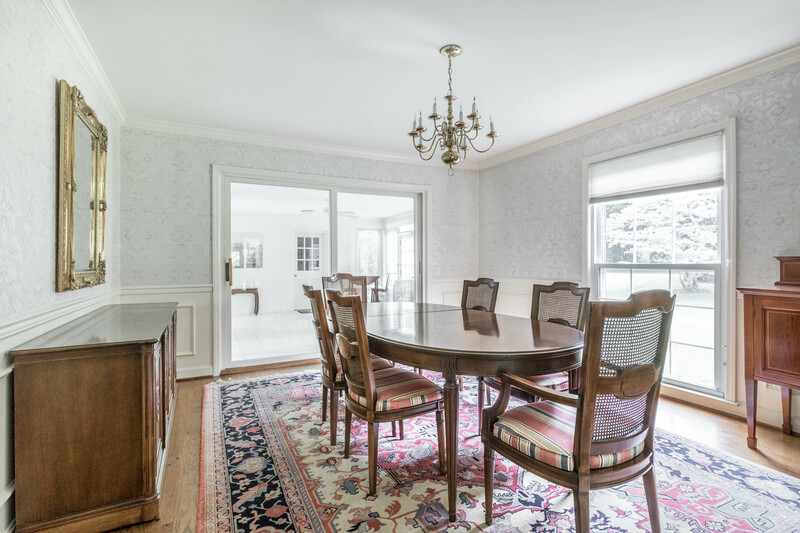 This great room leads smoothly into a formal dining area next to the kitchen. 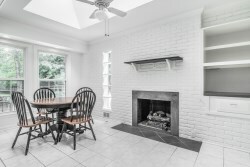 The picture perfect kitchen features stainless steal appliances, a fire place, skylight, and kitchen nook which leads out to the pool area in the back yard. Off the other end of the kitchen nook is a Florida room leading out to the side yard. Finishing off the lower level is alarge bedroom and bathroom. 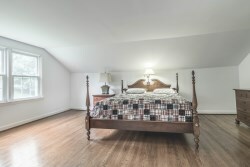 Moving upstairs you will find two other bedrooms, a bathroom, and a master suite with ensuite bathroom. The second level bathroom features a large bath, and the ensuite bathroom has a shower and great skylight for ample natural light. As great as this home is, the neighborhood is even better. Quiet streets, wonderful homes, and plenty of trees make up this classic and historic real estate Louisville neighborhood. 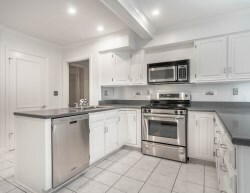 We just listed this home for $500 000. If you would like to view this home or want any more information please do not hesitate to contact Scott Boehnlein at Family Realty.